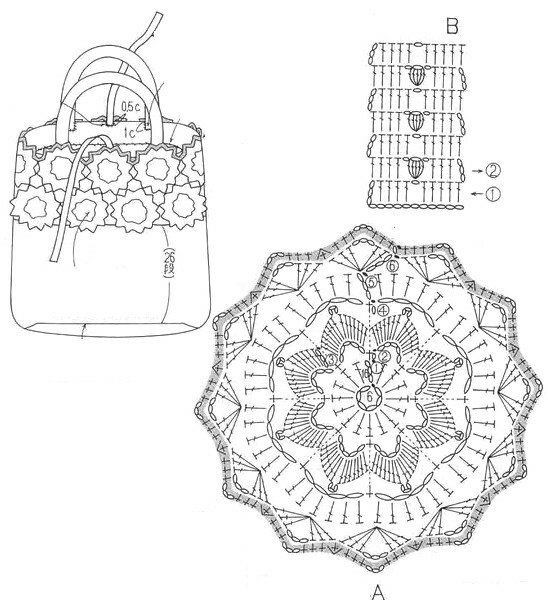 Wonderful crochet bag with flowers and patterns to make it yourself. 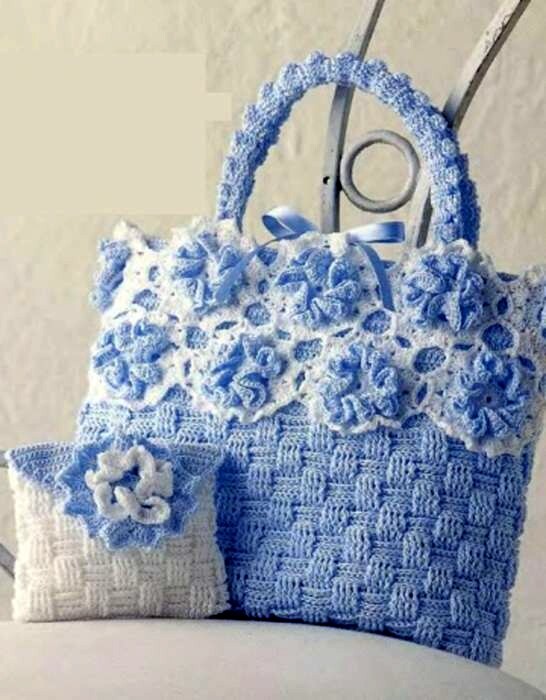 Do you like crochet crafts? 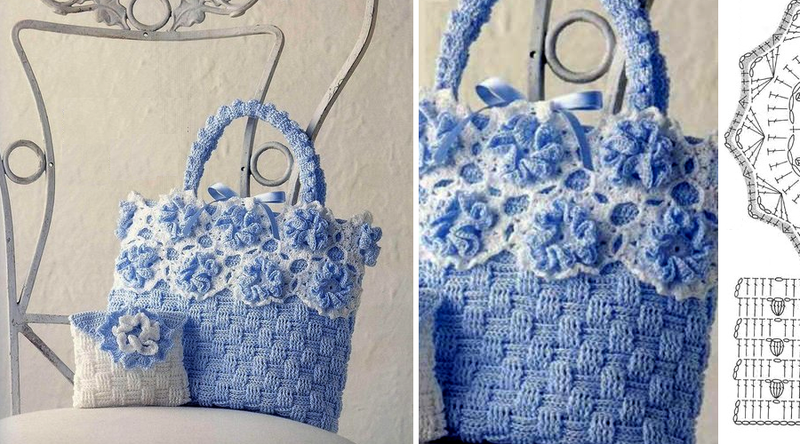 Here we show you in simple steps how to make a crochet bag with flowers. 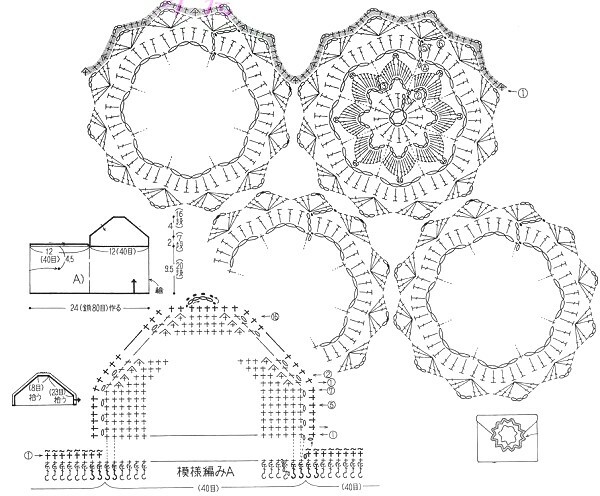 In this opportunity I will deliver you this beautiful hand balls for all season and exit either outdoor events, for work, office, and party. 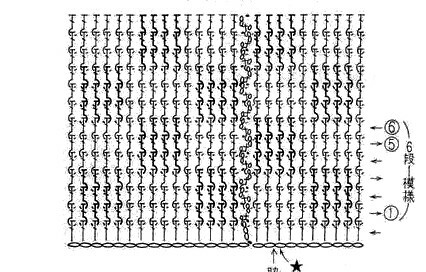 Model with your diagrams or step by step. This is pure gold in the hands of any artisan! Keep moving, enjoying and creating among colorful wool! 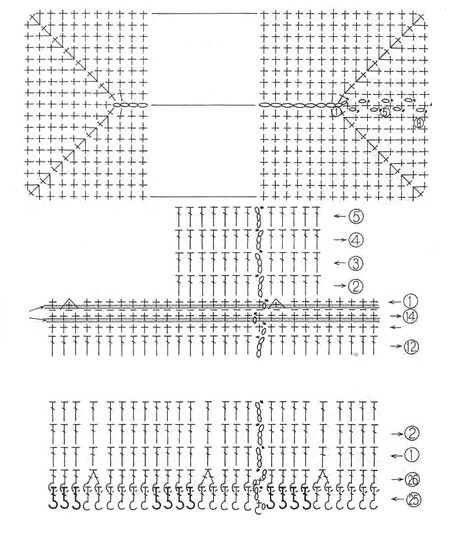 Simple and unique model for weavers who know how to interpret crochet patterns.